We offer a full range of digital advertising solutions designed to target your most valuable customers and prospects. 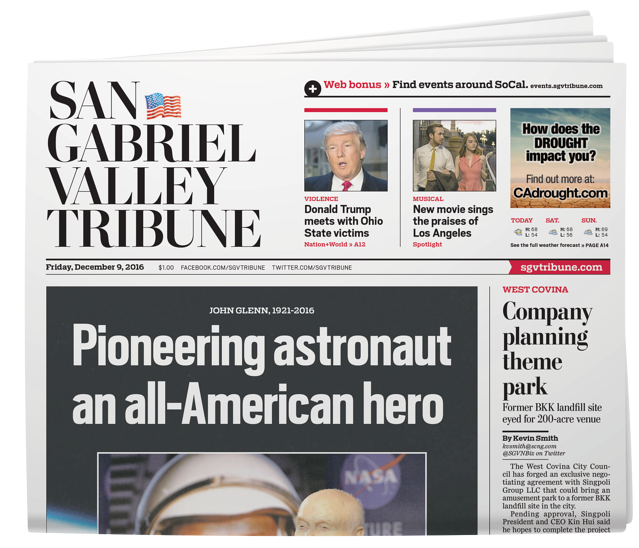 As longtime local leaders in the print media, The San Gabriel Valley Tribune is an established source of news and information in the community. Our media products connect local Southen California residents with local businesses. The San Gabriel Valley Tribune is part of Southern CA News Group. Our mission is to connect communities by providing readers with the area's best local news coverage, while providing advertisers with unprecedented access to one of the world's most diverse and dynamic audiences. Reach local residents through our retail advertising solutions. Reach millons of Southern CA home buyers with our real estate advertising solutions. Our automotive advertising solutions connects more local car buyers and sellers. The San Gabriel Valley Tribune Classifieds are where more local residents turn to and find the results they’re looking for seven days a week. Reach more top candidates from across the region with SCNG’s powerful “JOBS” advertising solutions. 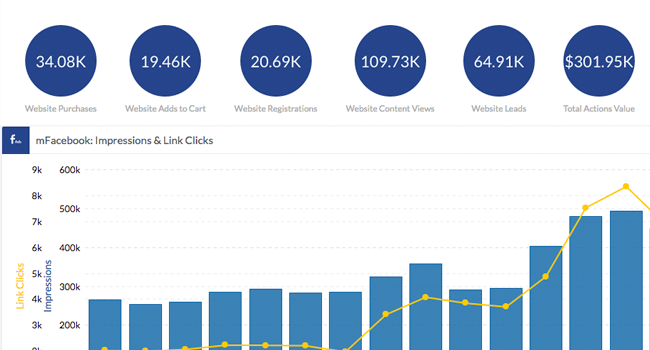 Reach Southern CA audiences with Major and National campaigns for your brand. Get our Marketing and advertising newsletter.